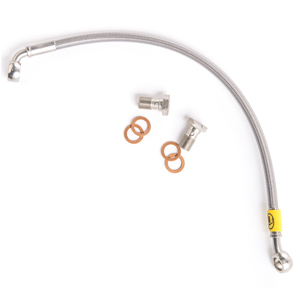 R1100S, upper, all ABS models, braided stainless steel hose. 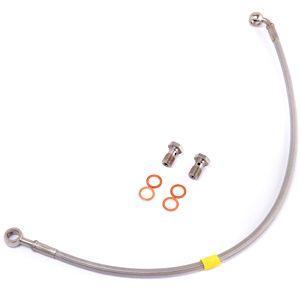 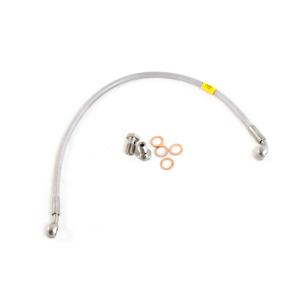 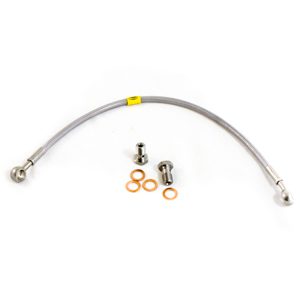 R1100GS, upper, ABS, braided stainless steel hose. 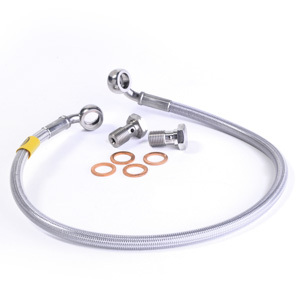 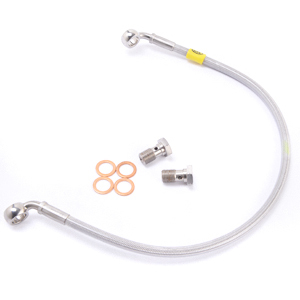 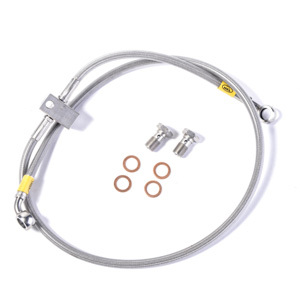 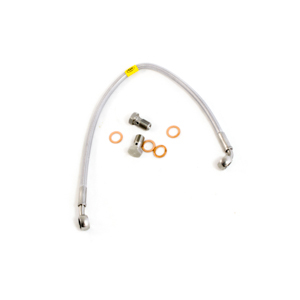 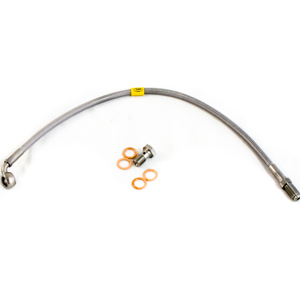 R1100RT, upper, braided stainless steel hose.